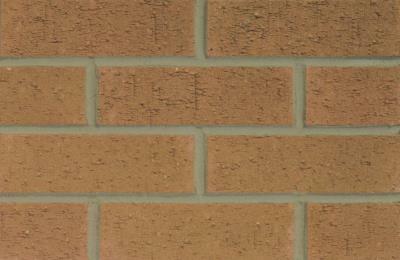 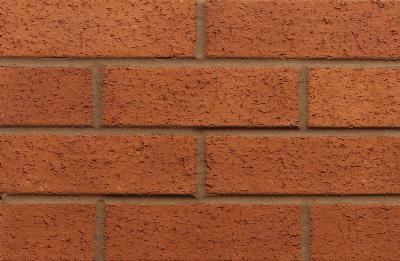 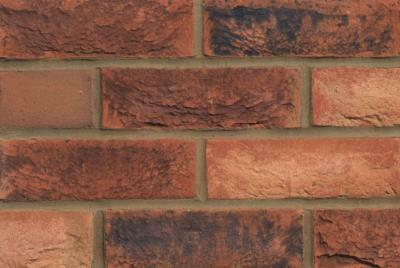 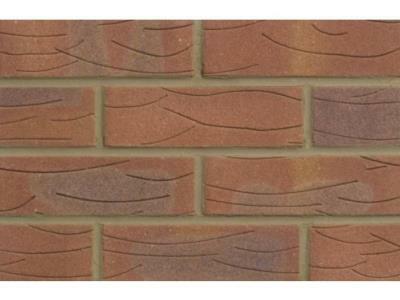 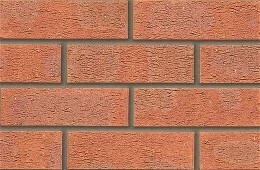 Looking for forterra Bricks online? 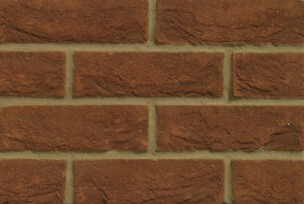 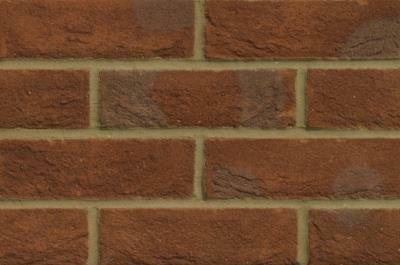 Founded in the early 1960's as Hanson Building Products and since rebranded as Forterra they are the second largest manufacturer of bricks in Great Britain. 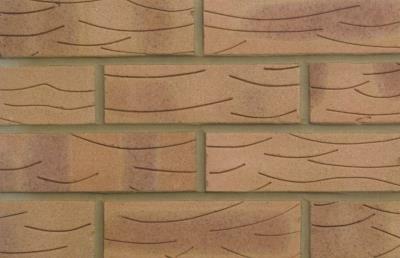 Operating from nine brick manufacturing facilities in the United Kingdom with a total production capacity of approximately 570 million bricks per annum. At Emerys we offer a range of Forterra Bricks from their Butterley and Eco-Stock ranges so you are sure to find everything you need.